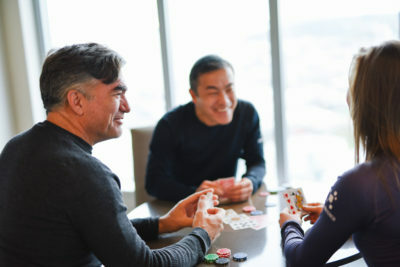 I played poker with Martin Tobias for all the money that I had in my pocket. Take a guess how it ended up?! Are you one of the 5? We’re looking for 5 service providers to partner with us! 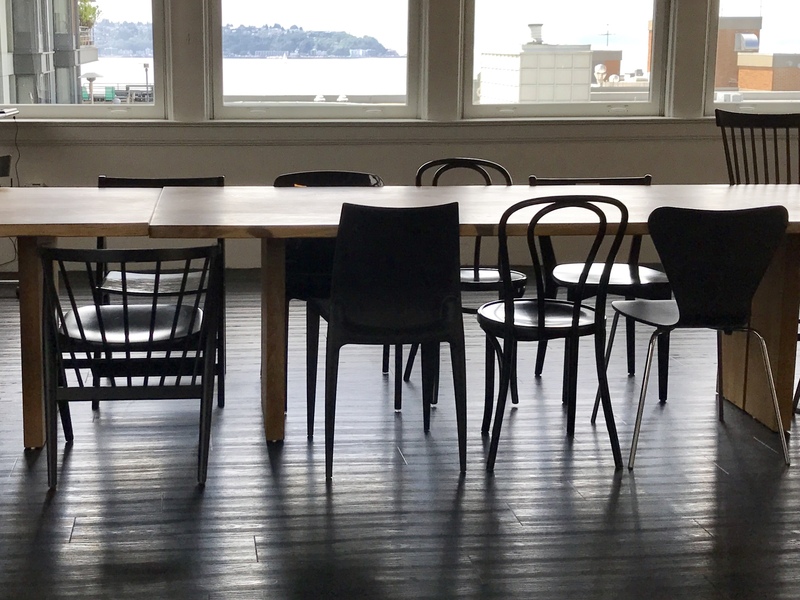 We are looking for the top 5 service providers for startups in Seattle to secure offices inside of our space on Lake Union. We are capping the number of service companies in order to maximize value for all members at thinkspace. By vetting through and selecting the best, we know every startup in our space will be confident they are working with the best. No more being bombarded with an overflow of unneeded information. Entrepreneurs don’t have time to interview and select the best providers and that is why we will be doing it for them! Are you a service provider in the Seattle area that can support our thinkspace community without fighting for the business with other service providers? Do you have a passion to support growing businesses and traction in the startup world? Join us and hold your office hours relaxed in your office or on our floating work lounge while knowing you have been selected to support our amazing members. https://thinkspace.com/wp-content/uploads/2013/11/website-thinkspace-logo-teal-155x69.png 0 0 Katie Walvatne https://thinkspace.com/wp-content/uploads/2013/11/website-thinkspace-logo-teal-155x69.png Katie Walvatne2017-12-20 12:16:322018-01-14 20:26:43Are you one of the 5? We're looking for 5 service providers to partner with us! We’re hunting for our next new thinkspace location and we need your help. Rather than take the “build it, they will come” approach, we believe that we need to ask the Seattle area startup community where would you like to see a new thinkspace location? It’s super important for us to know what you think! https://thinkspace.com/wp-content/uploads/2013/11/website-thinkspace-logo-teal-155x69.png 0 0 Peter Chee https://thinkspace.com/wp-content/uploads/2013/11/website-thinkspace-logo-teal-155x69.png Peter Chee2016-05-31 00:01:512016-05-31 07:45:30Our Next New Location!